Colombia’s House of Representatives dismissed President Ivan Duque‘s controversial objections to the country’s war crimes tribunal in a devastating blow to his war-crimes ridden political party. Duque returned the statutory law that defines the transitional justice court’s powers to Congress despite approval of both legislative chambers and the Constitutional Court. But while Duque and his far-right Democratic Center (CD) party control the administration, they are in the minority in Congress, which voted 110 against 44 to return the bill for ratification. Supporters of the peace process in Congress celebrated joyfully after the result was made public. “Peace won!” exclaimed House Representative Mauricio Toro (Green Party) on Twitter. The president has vowed to ratify the Special Jurisdiction for Peace (JEP) in second instance if also the Senate dismisses his objections and the bill is returned to Duque. 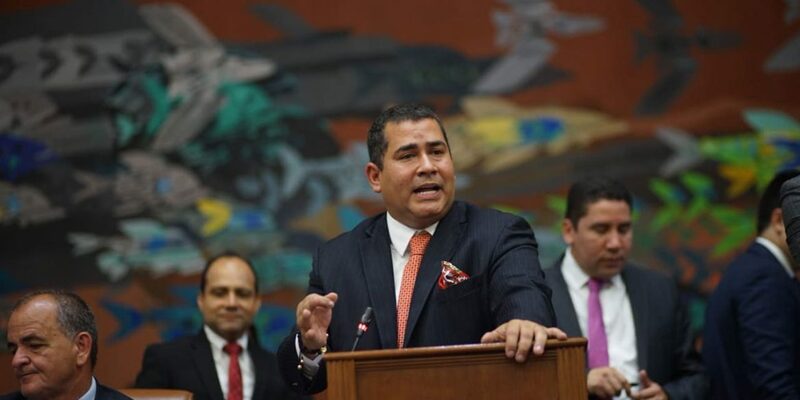 The high chamber is also expected to vote against the objections, but its president, far-right Senator Ernesto Macias (CD), has yet to schedule a date for the vote. The vote in the House is a devastating blow for Duque and political patron, former President Alvaro Uribe, who has been linked to numerous crimes against humanity. Reported attempts by US ambassador Kevin Whitaker and presidential aides to change representatives’ mind about the war crimes tribunal failed. The vote is a major victory for the 8.5 million victims of Colombia’s armed conflict, many of whom have yet to receive justice.